we are a destination shop for a variety of singing bowls: crystal, Himalayan hand pounded, and Japanese machine spun. Incredible beautiful sounds that help lead the mediator into calm. 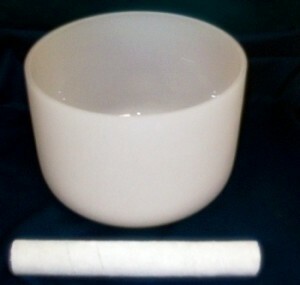 Please visit Pema Kharpo to test each of the bowls.